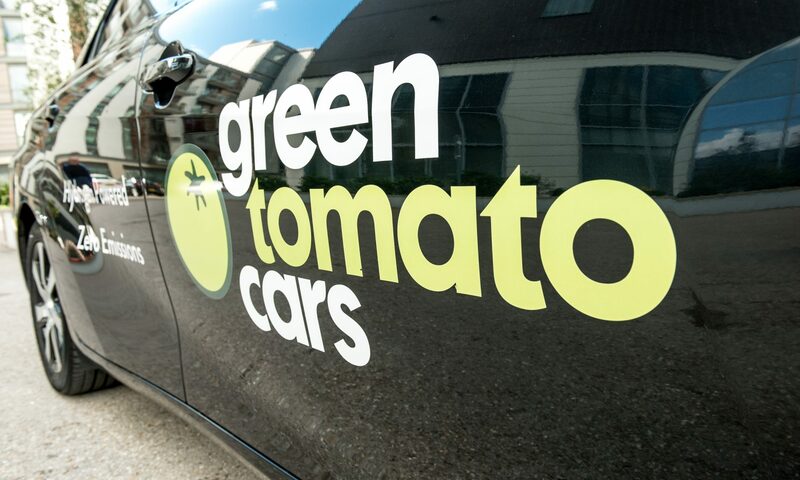 Green Tomato Cars has introduced Greenroad telematics technology to help it increase safety and improve driver behaviour. The system monitors more than 150 different movements and detects when a driver performs a manoeuvre such as sharp cornering, swerving, harsh braking or sudden acceleration. The eco-friendly private hire company already prides itself on the safety of its drivers but wanted to promote a culture of continual improvement so installed the technology in 300 of its vehicles this year.